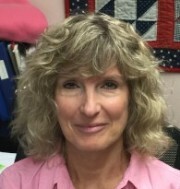 Susan Levine, MA, CSW, is a co-founder and social worker at Family Resource Associates, Inc. She is the administrator of the early intervention program. She earned a B.A. degree in psychology from Bucknell University and a M.A. degree in Child Development and Family Relations from the University of Connecticut. 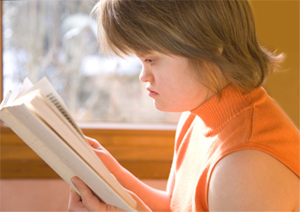 Susan has spent her entire professional career working with children with disabilities and their families. She has conducted support programs for parents and siblings of children with differing abilities since 1979. 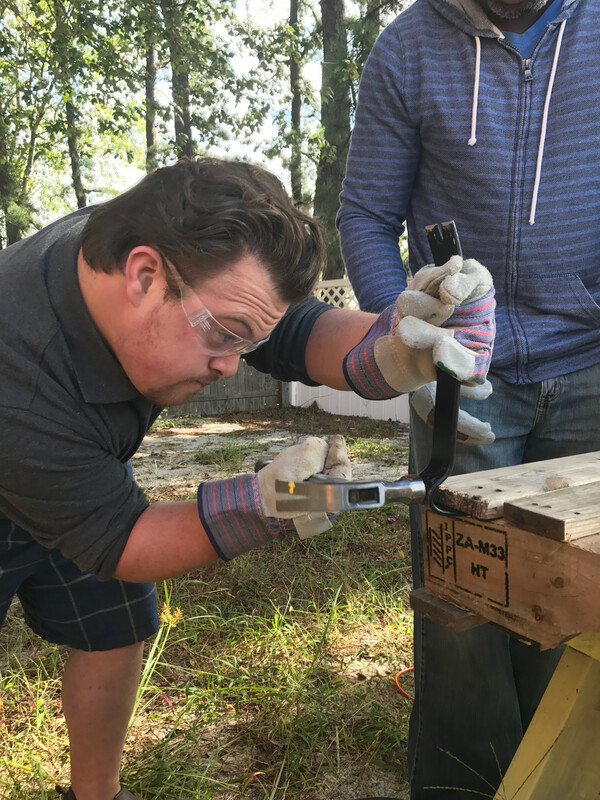 Among those programs, Susan has coordinated support groups specifically for parents of children with Down syndrome. 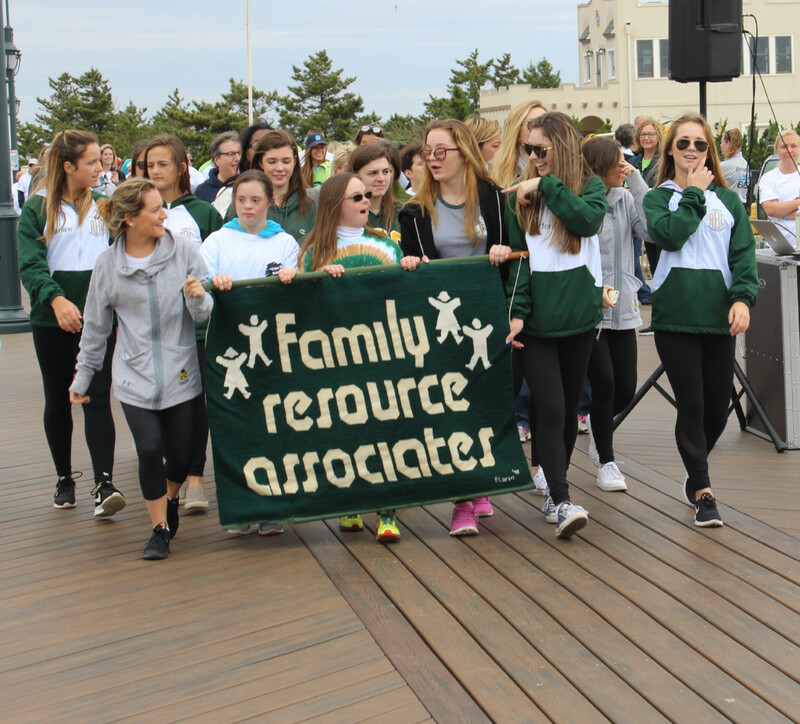 She has presented on the needs of siblings at national and regional conferences on Down syndrome, spina bifida, and Rett syndrome, as well as for New Jersey school system parent groups. She also co-authored the book, Fasten Your Seatbelt: A Crash Course on Down Syndrome for Brothers and Sisters with Dr. Brian Skotko.